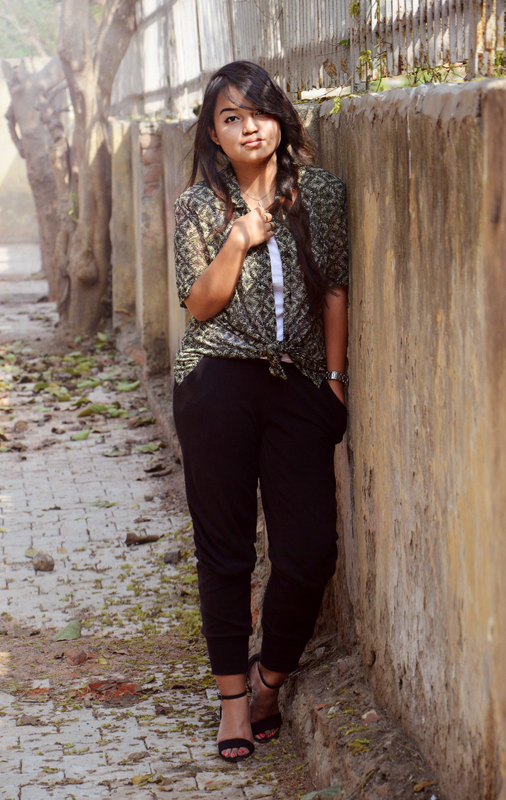 Though not new, the one trend that I’m obsessed with right now is that of the JOGGER PANTS. Who knew such a casual thing as sweatpants, track pants, and jogging pants would be so fashionable? 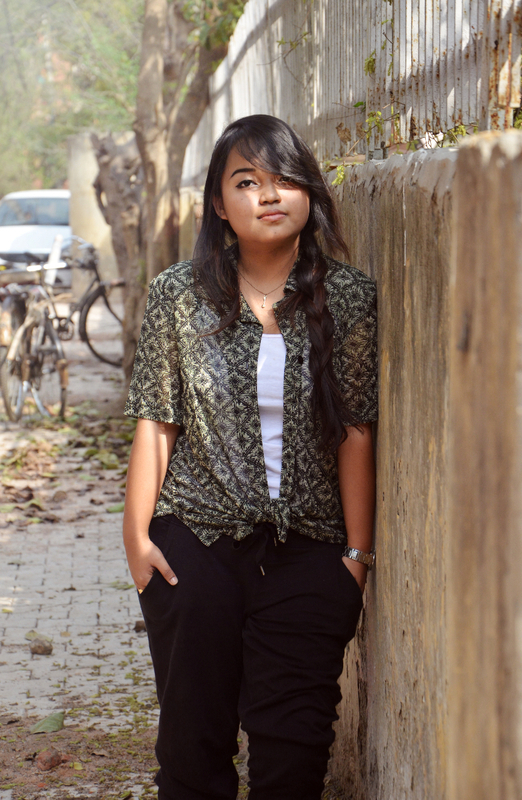 Gone are the days when jogger pants were meant only for the gym or for chilling at home. When paired with heels, this piece can do wonders. I love how it automatically brings a streetstyle effect on one’s outfit. But hold on, though they are called jogger pants(or trousers), they aren’t the kind you’d necessarily slip on to gear up for a workout. They’re kind of an upgraded version to the regular jogger pants. If you’re a fashion girl or up to date with the current trends, you must be well aware of this trend as well. 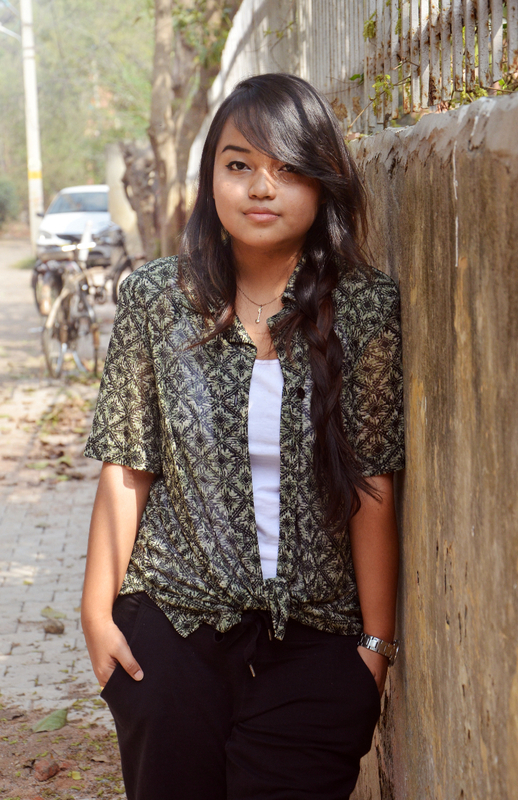 You must have seen them featured on style blogs or on high street brands like Zara or Forever21. Jogger pants are super comfortable (as we all know) and are also a great alternative to the regular skinny jeans. As much as they look good with a pair of heels, you can also dress them down(without looking shabby) with a simple tee and slip on sneakers. 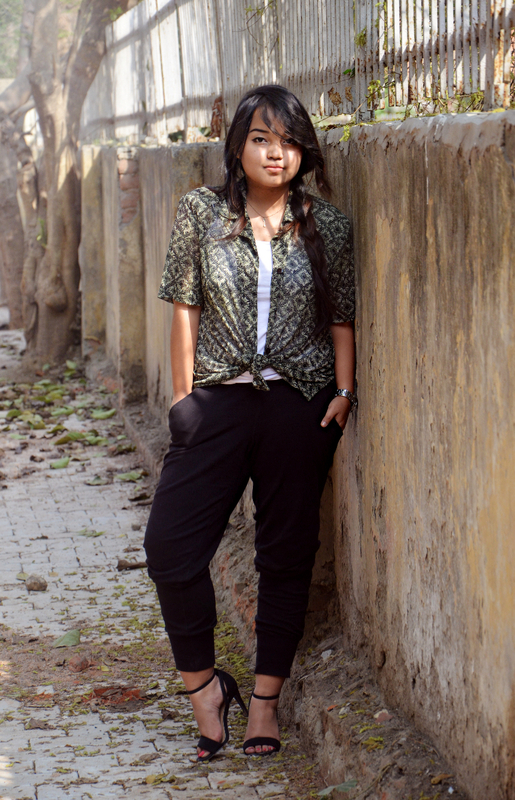 I’ve paired mine with a printed shirt to balance the already edgy vibe of the jogger pants. 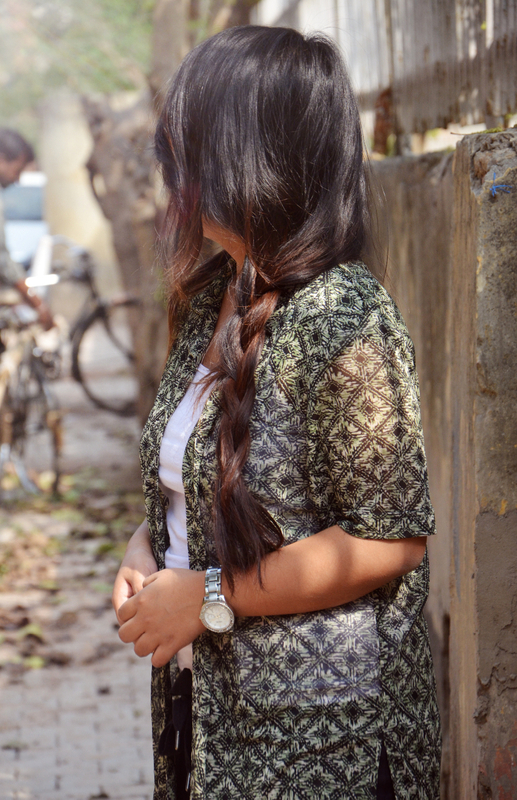 Also, I love how the printed shirt added a bohemian feel to the whole outfit. 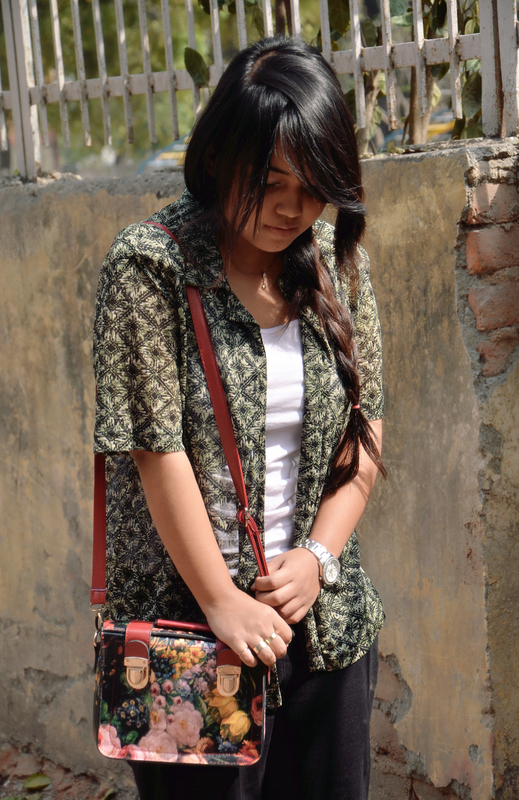 Being a fan of print on print, I added a dash of floral by completing the look with a floral print bag. Hey Nice blog 🙂 , would love to follow you.